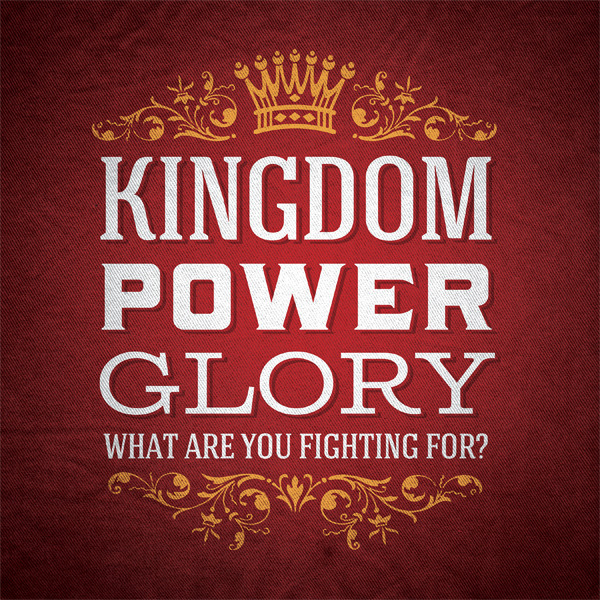 When you hear people talk about the Kingdom of God, what does that mean to you? Is it something even relevant to this life or something beyond this world? Find out how understanding more about the Kingdom can provide purpose and clarity for your life.